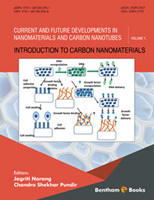 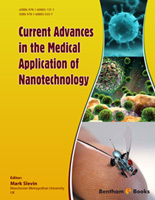 Current Nanomaterials, a peer reviewed journal publishes reviews, original research articles and thematic issues on experimental and applied research on nanomaterials. 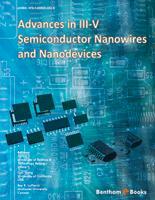 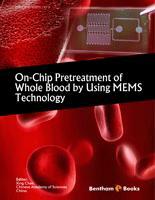 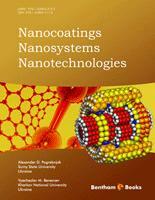 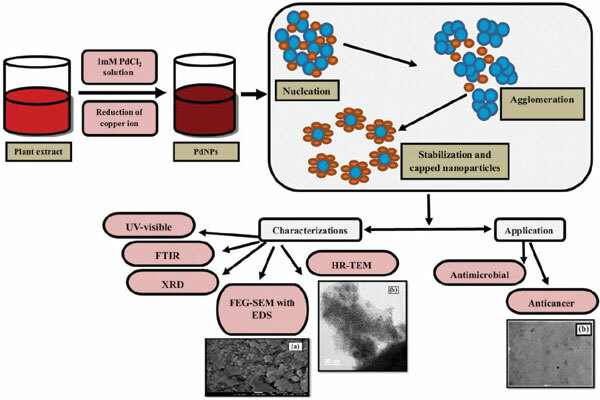 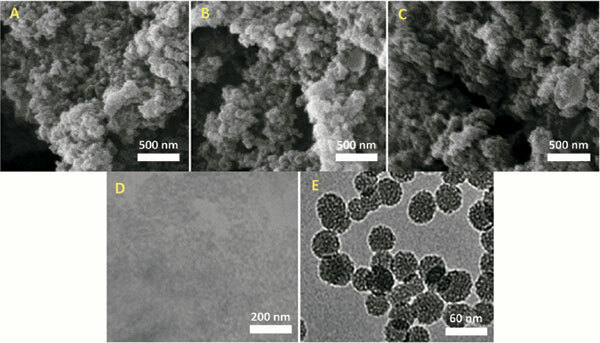 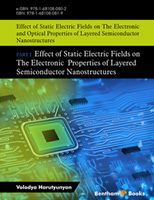 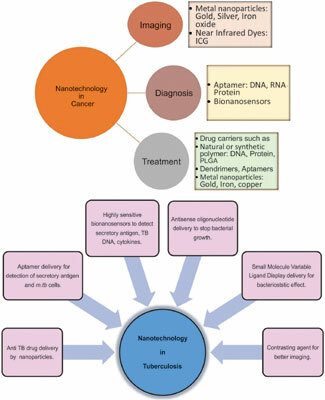 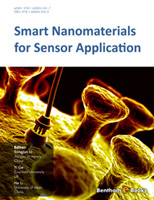 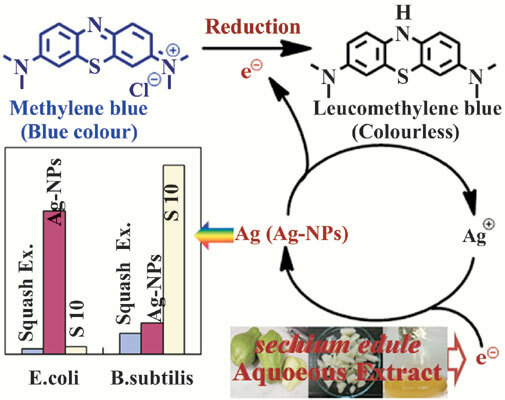 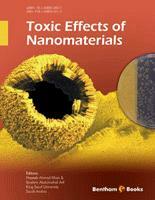 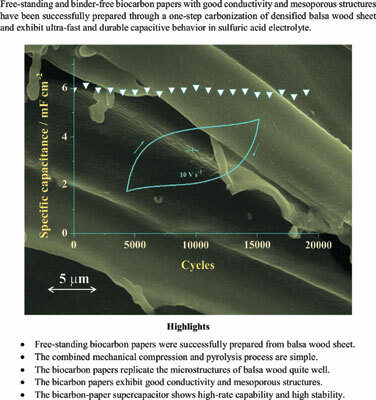 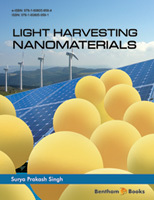 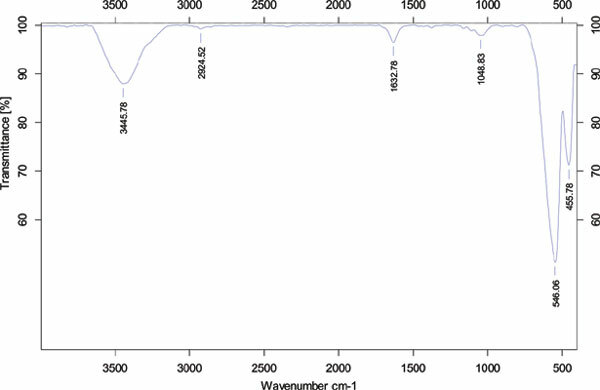 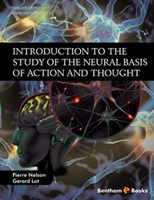 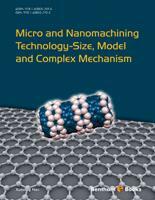 The scope covers the synthesis, structure, properties, characterization and application of nanomaterials. 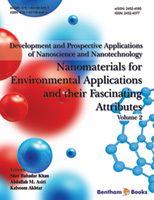 The journal will cover all areas of nanomaterial science, engineering and nanotechnology with emphasis on all aspects of research on a wide range of nanomaterials including nanocomposites, inorganic materials, polymeric and biological materials and hybrid materials. 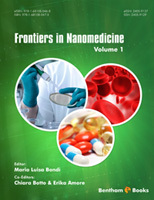 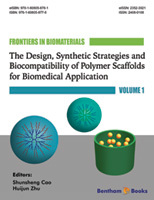 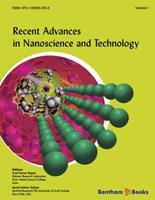 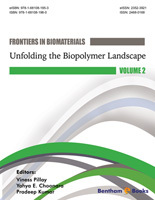 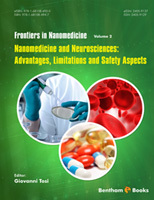 This inter-disciplinary journal will be of interest to scientists in both the physical and biomedical /pharmaceutical related disciplines in nanoscience research.